Cordova’s rugged look is capable of going on any adventure. 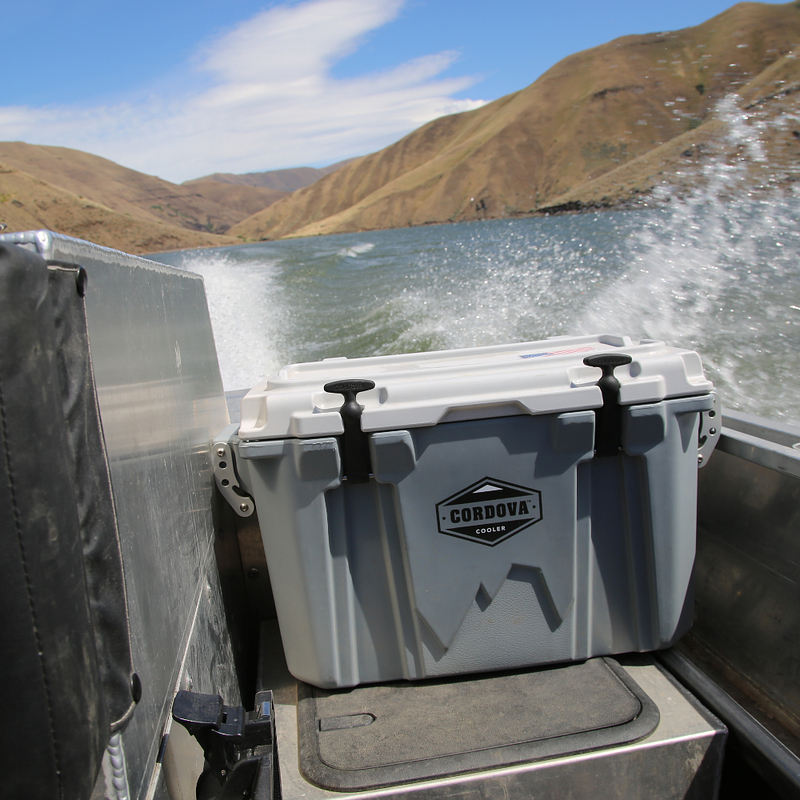 The Cordova Large Size Cooler is unlike all rotational molded coolers on the market today. 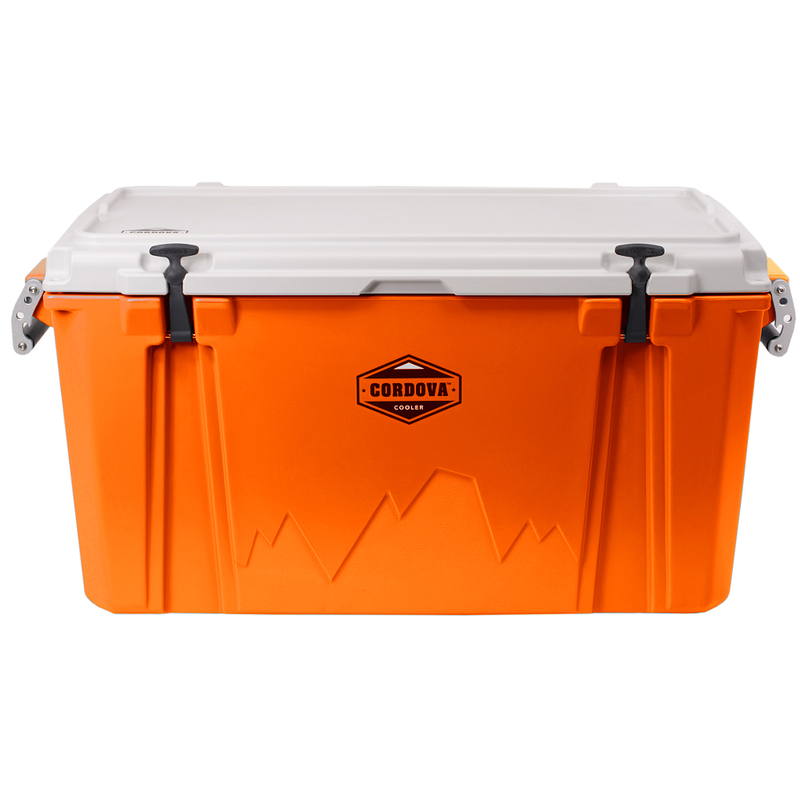 The Large Size Cooler is ideal for longer camping Trips and we love taking these coolers to Baja Mexico for offroad racing and are confident that even with 100-degree outside temps, we have cold beers and ice for days.